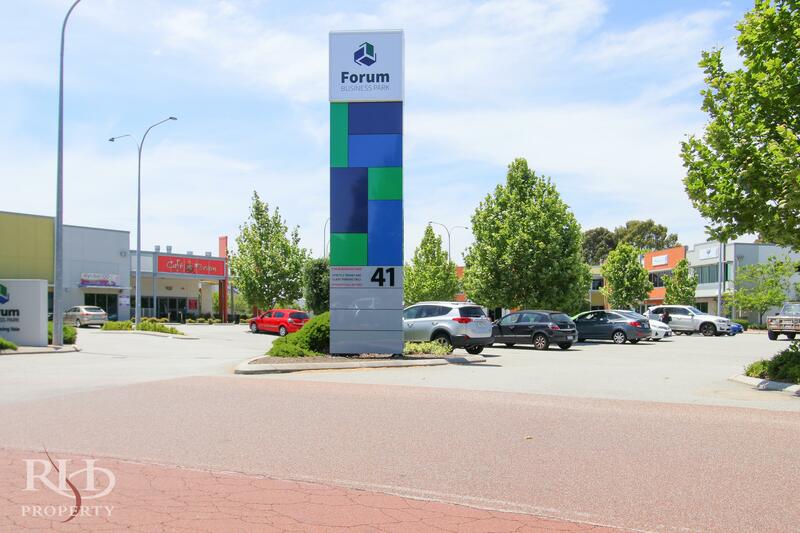 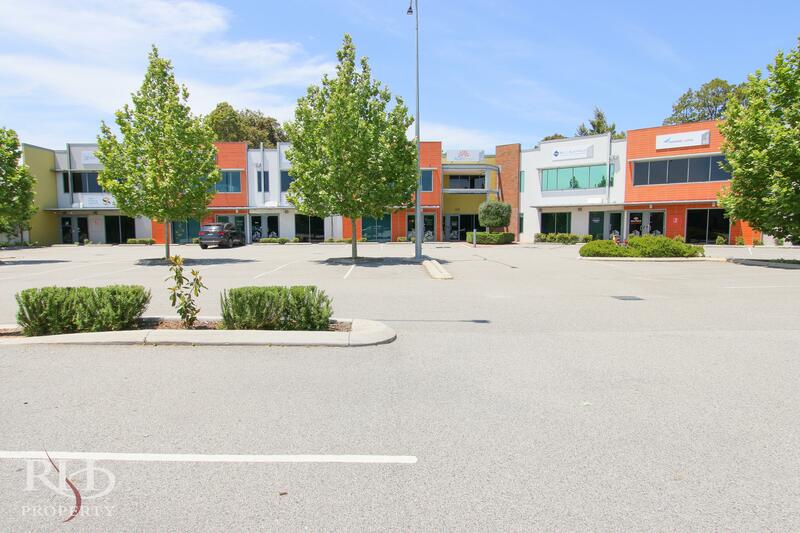 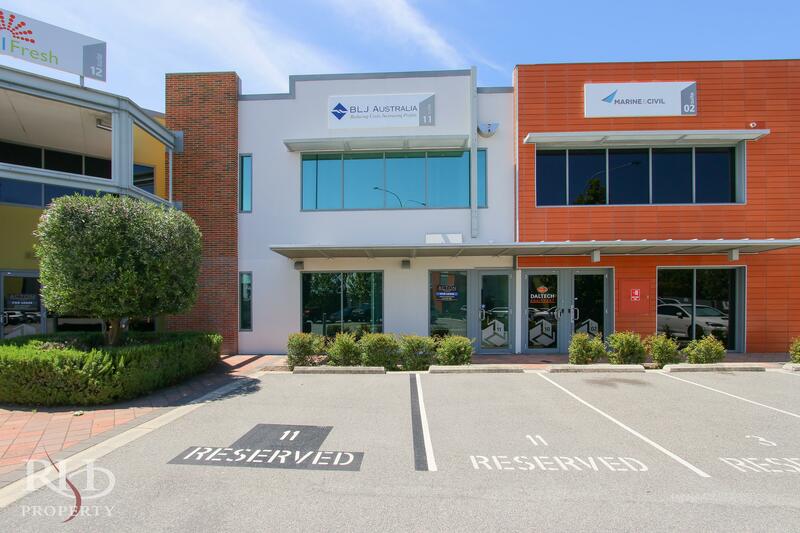 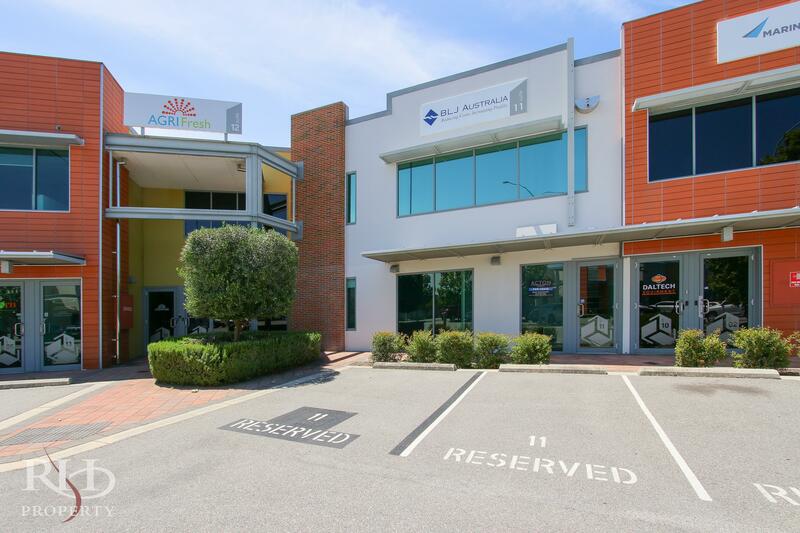 Centrally located within the Forum Business Park with ample parking. 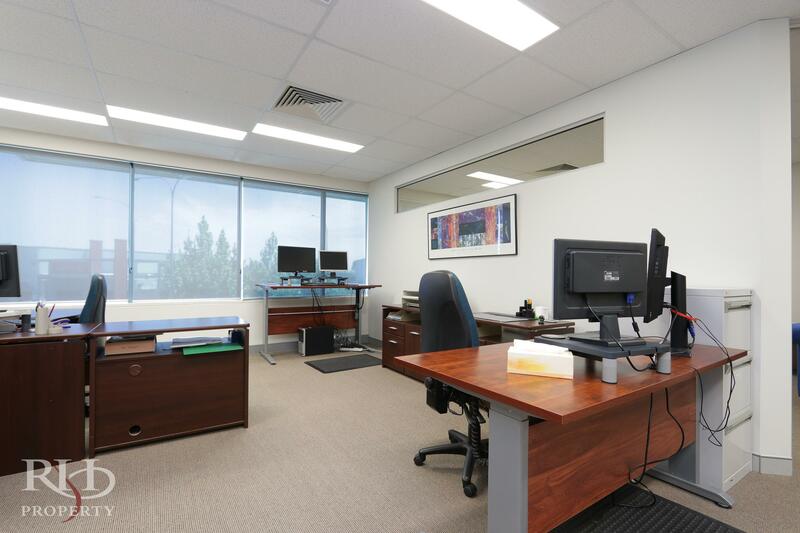 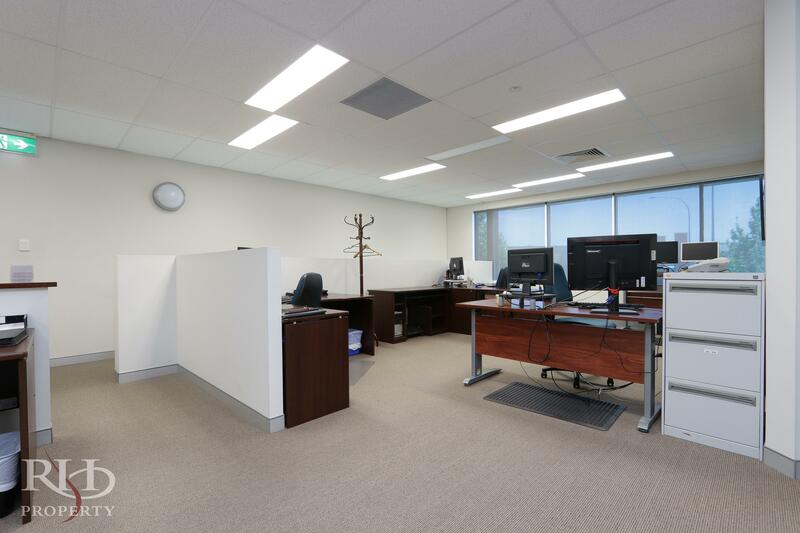 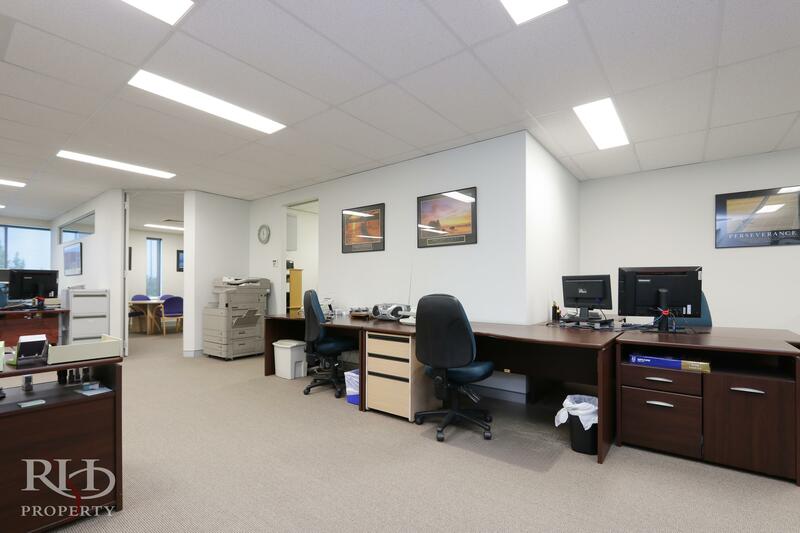 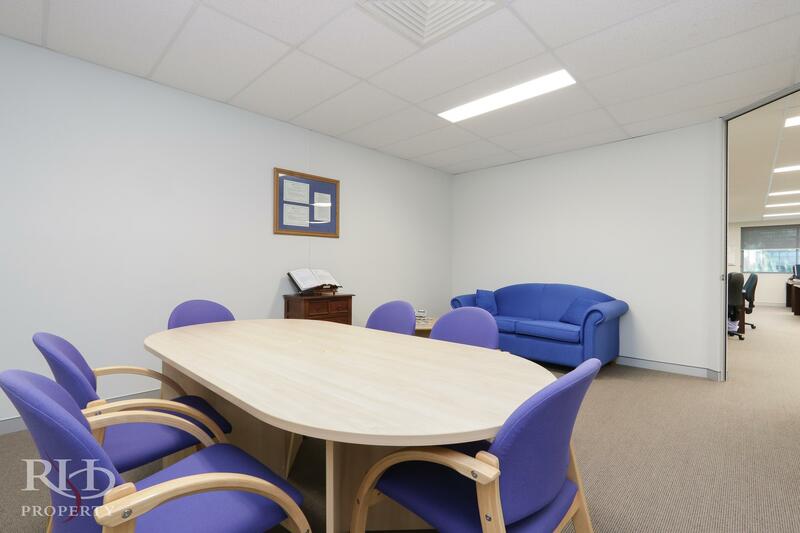 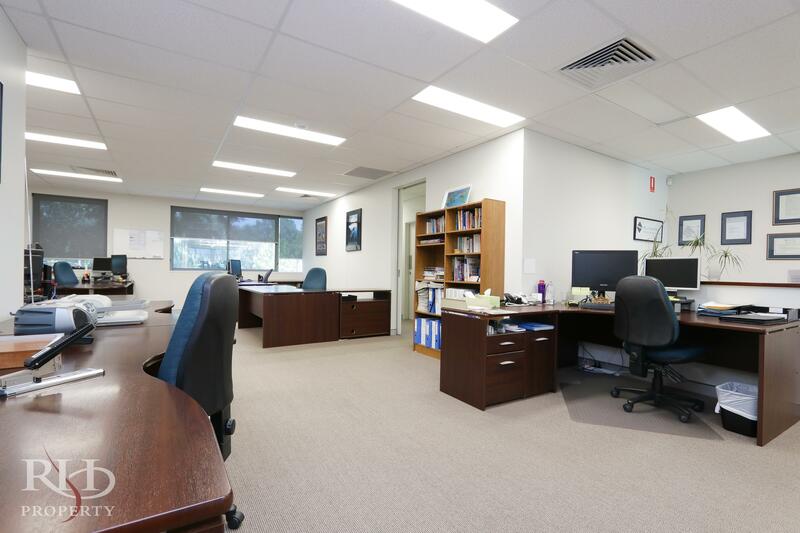 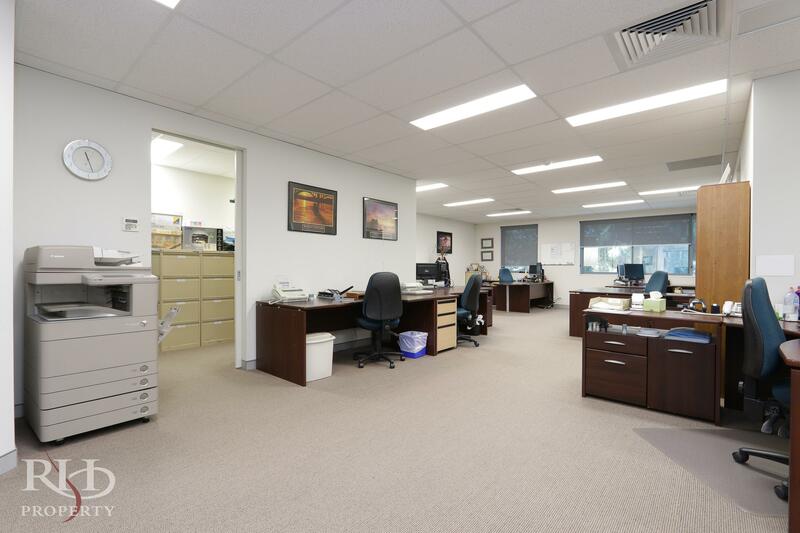 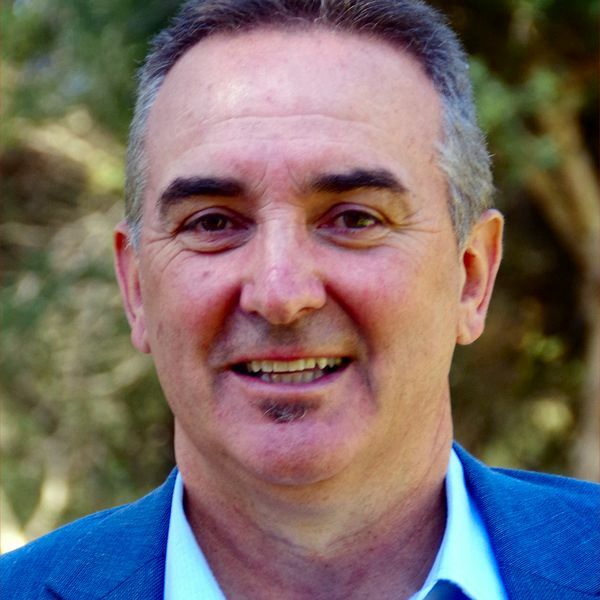 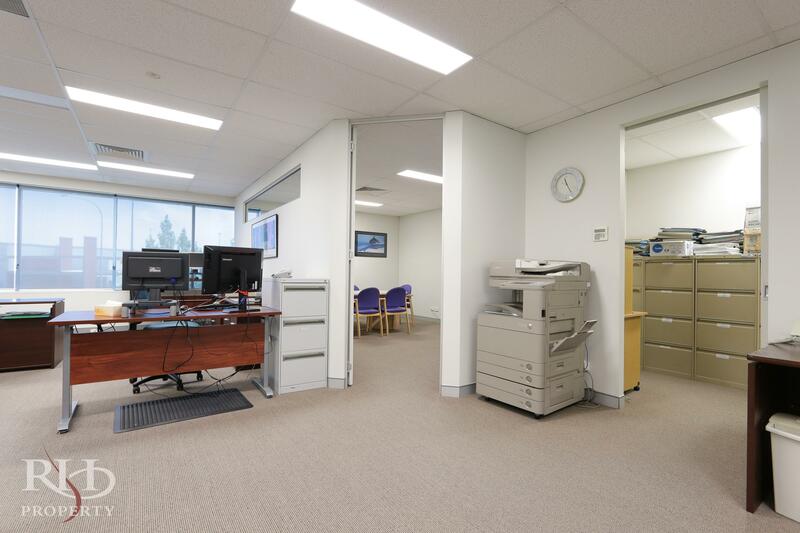 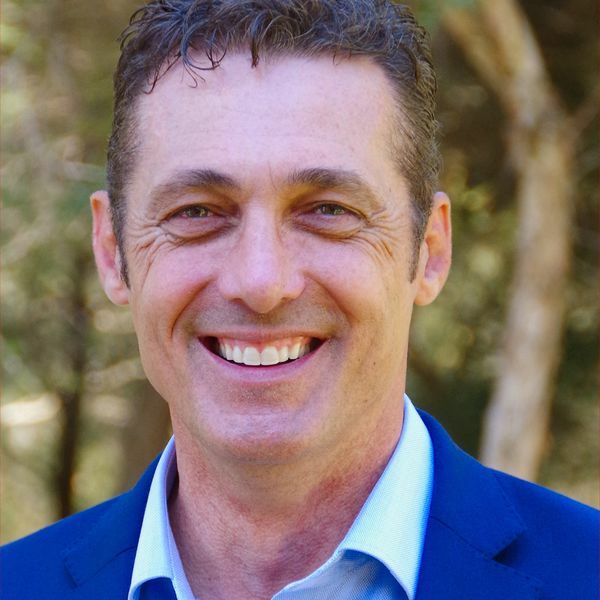 This premier office is immaculately presented and features high quality carpet, ducted reverse cycle air-conditioning and self-contained facilities including a kitchen and two separate toilets. 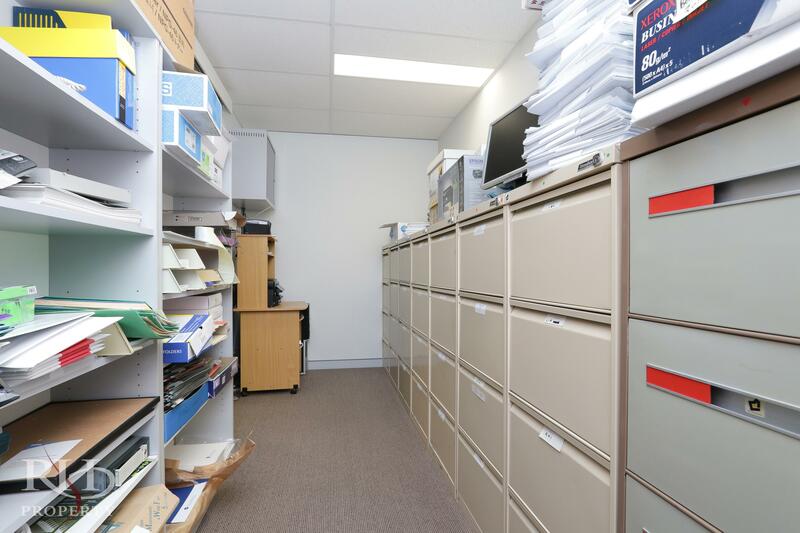 The office has an open plan layout with a separate boardroom and large file storage area. 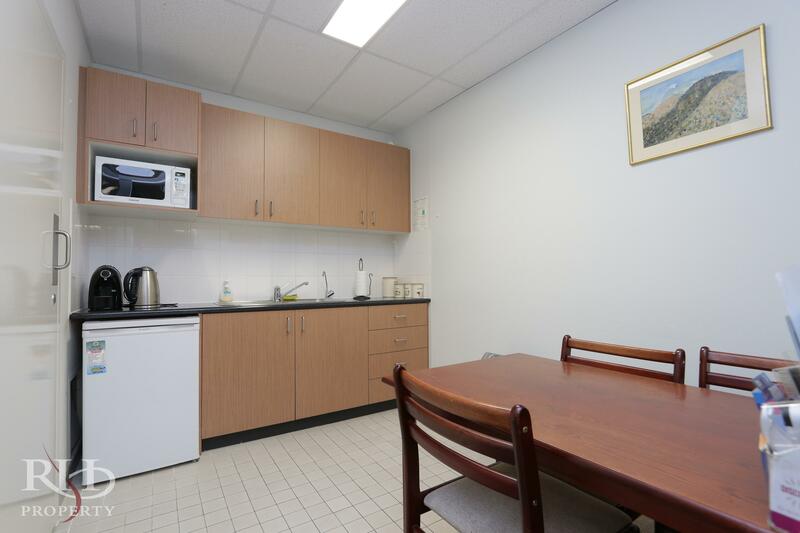 Occupy now or lease for a short to medium term until you’re ready to move in. 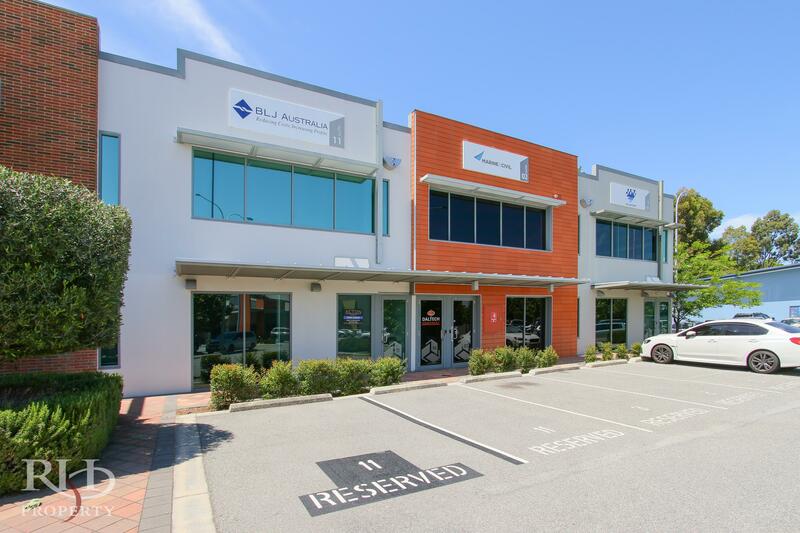 Register your interest today, offices in this location are rare.